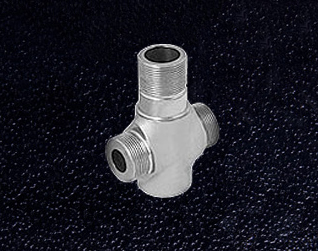 Machined Forgings & Castings - San Antonio, TX - Mentco, Inc.
As a full service OEM solutions provider, Mentco can supply you with high quality machined forged and cast parts at prices that will help you gain and maintain a competitive edge. 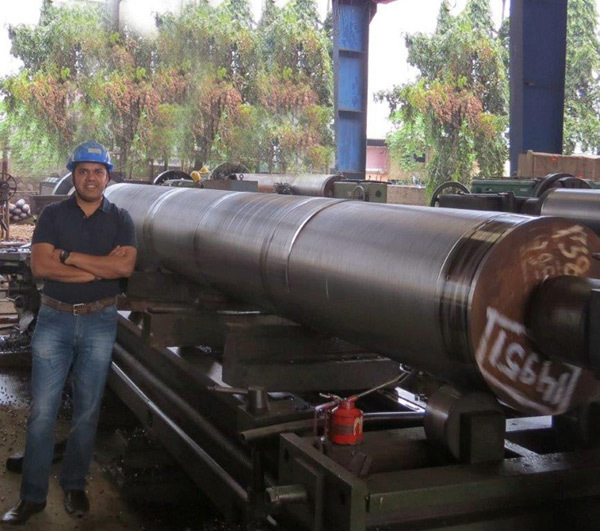 We are a U.S.-based company that operates a modern, ISO 9001:2008 certified machine shop in Mumbai, India, which has given us the opportunity to form long standing relationships with reputable local suppliers of forgings, castings as well as other finishing processes. Forging is an ideal process when high strength is of paramount importance. 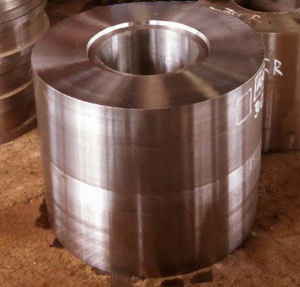 We are capable of executing open die, closed die, and ring forging processes and can supply rough, proof, or finished machined components forged from any type or grade of stainless or alloy steel. In addition, we provide high quality blocks, shafts, and bar stock in a variety of profiles and at very affordable prices. Perfect for parts with intricate internal and external geometric features, as well as large and heavy parts, our casting services provide you with close tolerance components that require little if any additional finishing. In business for three generations, we create a predictable, validated process with on-time deliveries and quality assurance programs throughout the entire supply chain. We purchase all of our materials from highly regarded sources and obtain documented material certifications. Our engineers, quality assurance staff, and expeditors have unmatched expertise in all aspects of manufacturing and the intricacies of doing business internationally. 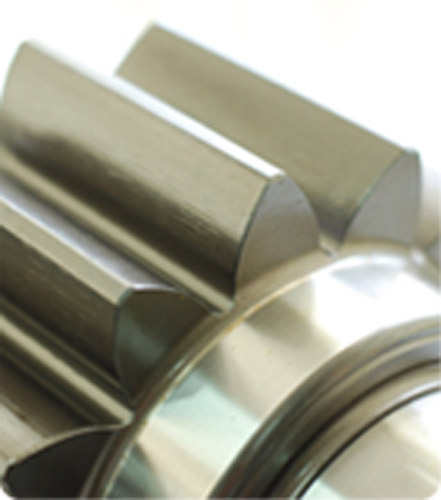 Our machined forgings and castings can provide you with the cost benefit to keep you operating a profitable level. Contact us today to discuss the details of your next project.